We deliver commercially viable innovations to improve safety, productivity and environmental performance. 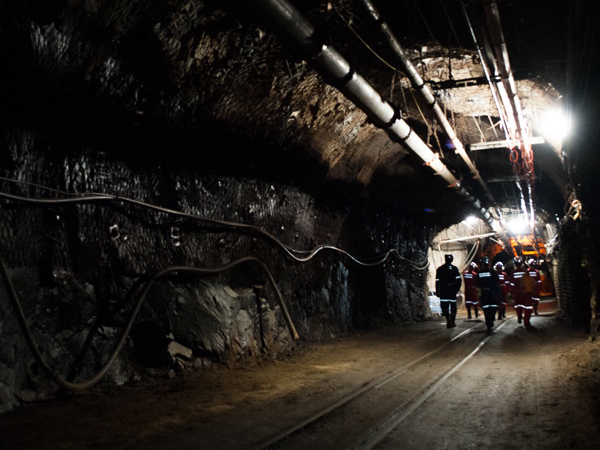 We help mining companies achieve better operational performance for a faster rate of return. 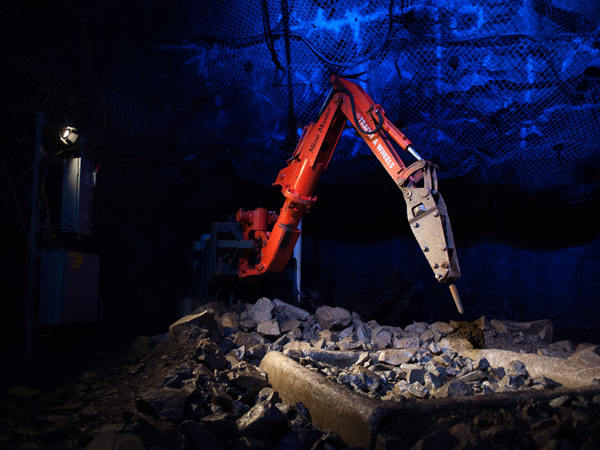 CEMI is Canada’s leading source of Mining Innovation. Established in 2007, CEMI’s mandate is to lead step-change innovation by introducing new practices, procedures, tools, techniques and technologies to help generate a significant improvement in the performance of mines. CEMI’s approach is to lead and co-ordinate mining innovation and to help ensure that these innovations can be integrated into mining operations. CEMI’s innovation focus is in 4 strategic technical mining categories – exploration, deep mining, improving mine productivity & operational performance and reducing the environmental impact & improving sustainability. Essential to successful innovation is market acceptance. CEMI works to ensure that these mining innovations are commercially viable and achieve a level of operational integration into day-to-day mining activities. Our approach is purposeful, to ensure innovations are sustainable and economically feasible for the mining industry. Improve the cost-effectiveness of mining: utilize less time and fewer resources during the mineral production process to create measurable gains. Increase the rate of ore-body discovery: reduce the time from discovery to production. Manage the impact of mining on the environment: reduce the impact on the natural environment; clean mining technology to reduce the cost of long-term intervention; reduce attendant liabilities and accelerate final reclamation. Research (R): An essential component, it includes academic research for the identification of new ideas; and applied research to address practical applications. Demonstration (D): assures the application and workability of the idea. Commercialization (C): ensures that the innovation will be accepted or adopted by the mining operation. This final step is the proof of a successful innovation.